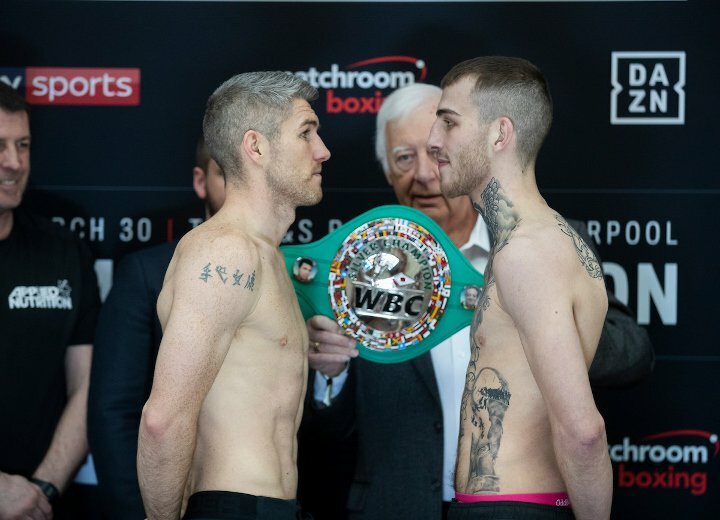 Sam Eggington (24-5, 15 KOs) takes on former Jr. Middleweight champion Liam Smith (26-2-1, 14 KOs) at the Echo Arena in Merseyside, Liverpool on Saturday, March 30, 2019. 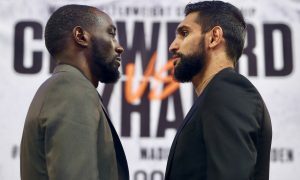 The vacant WBC Silver Super Welterweight title will be on the line at The M&S Bank Arena in Liverpool with the fight airing live on Sky Sports in the UK and DAZN in the US. Eggington has had an up-and-down career to say the least. He is just 3-2 in his past five fights. It wasn’t too long ago that Eggington’s career was on the upswing. In 2017 he stopped both Frankie Gavin and former two-division champion Paulie Malignaggi. 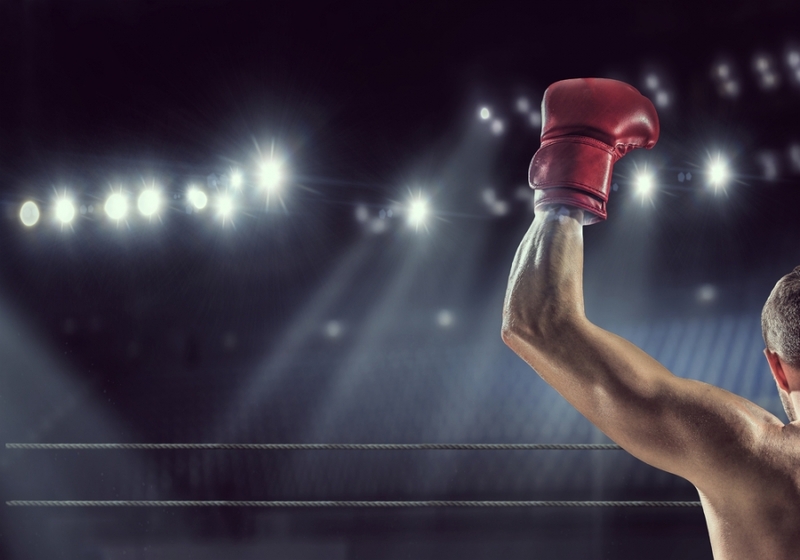 He followed that up with another knockout win, this time over Ceferino Rodriguez. A title shot was in his near future. That was until he lost to the unheralded Mohamed Mimoune. Eggington now has a chance to put his career back on track. Liam Smith won the WBO Jr. Middleweight title in 2015 and held it for nearly two years. 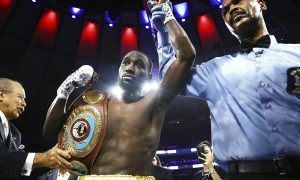 His title reign ended via ninth-round stoppage at the hands of Canelo Alvarez. Although it wasn’t the result he was looking for, Smith certainly saw his stock rise with his performance. 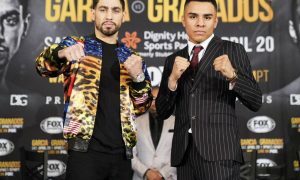 Back-to-back wins over Liam Williams led to a title shot against the hard-hitting Jaime Munguia. Smith came up short, but he once again proved that he’s more than capable of holding his own with some of the best fighters in the world. If Eggington manages to not only beat Smith, but do so in dominant fashion, then he will be looked at as a serious contender. His career has been so inconsistent that it is hard to say definitively that he will win this contest. Another loss plastered on the resume of Eggington will send him down the totem pole yet again. Smith on the other hand needs this win to get back into the championship mix.